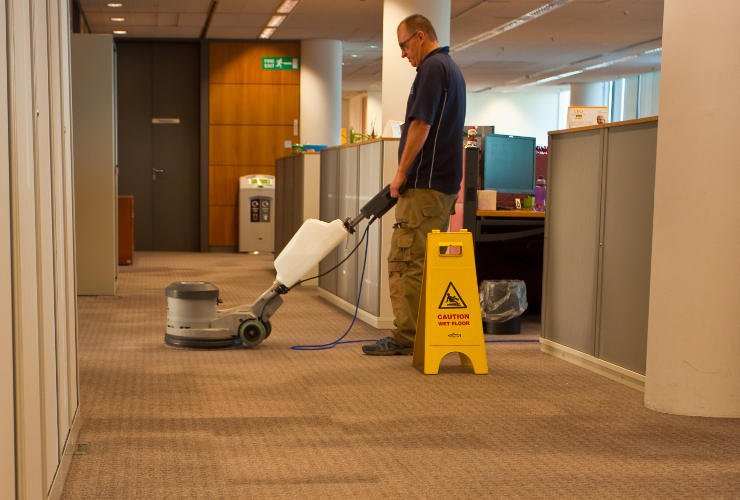 Whether you are an established business or new to your premises, we offer an extensive range of cleaning programmes designed to restore and maintain your carpets to the highest standards. First impressions count and a cleaner, brighter and more hygienic working environment are paramount for any business. Carpets are a substantial investment, and whilst deterioration is inevitable, especially in main traffic areas, PCS floor care will work with you to preserve and extend the life of your carpets. For the last 20 years PCS floor care has worked alongside flooring manufacturers to develop techniques that offer hygienic thorough cleaning and ongoing maintenance of all your carpeted areas. We use an extensive range of carpet cleaning systems, which enables us to use the most appropriate cleaning system for your carpet.